When you are thinking of galvanizing your business, have you ever thought of attending a trade show? Trade show displays are a superb way to promote your products and services, and booth displays can help boost company logo recognition. There are various advantages that can be derived by any business that is considering participating in a trade show, and it is often worth the time and expenses. 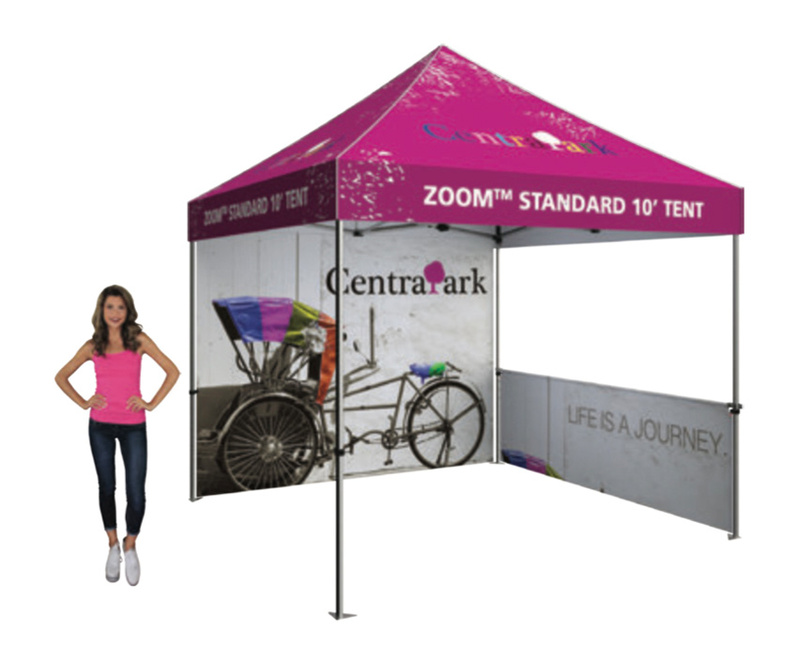 Since the purpose is to derive maximum benefits from the trade show, the booth display arrangement or organization should be deemed extremely important for the success of the show. 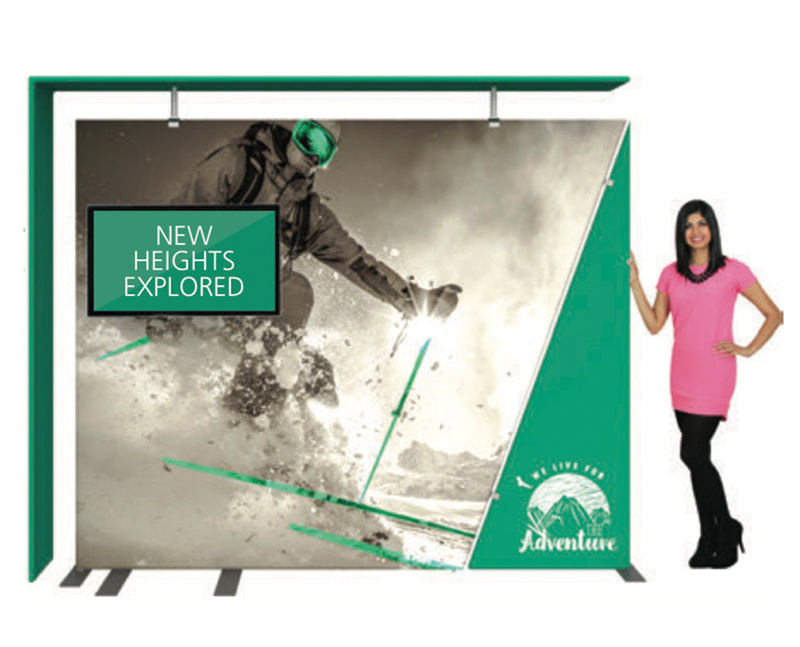 It is therefore imperative to come up with trade show displays that are of very good quality, and at Binick Imaging, we can help you create the perfect displays! If you are unsure whether going to the trade show is a good investment for your business, you need to consider the fact that about 80 percent of show attendees are influenced to buy products at a show based on the attraction that trade show booths can offer. These shows are successful because they are a visual advertisement, and most people are inclined to visual elements. If they see it, they are more likely to buy it! There is a good array of trade show designs from which to choose. Depending on your budget, you can go as complex or as simple in your selection as your budget and needs dictate. 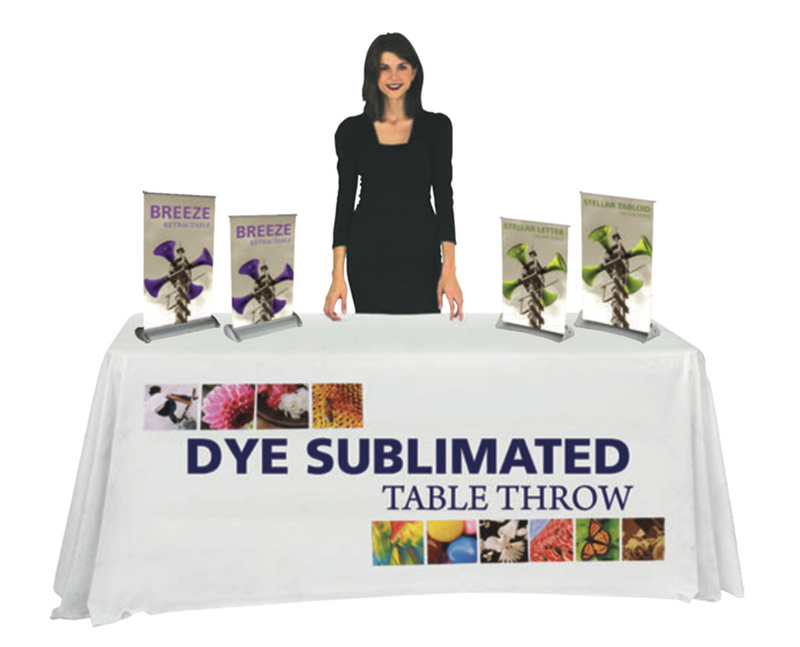 If you want a one-person booth operation, it is best to make your booth displays simple – one that you can set up quickly and take down yourself without difficulty. However, if you can afford to pay someone to come in and set it up for you, it is best to have a professional company do the booth set up. 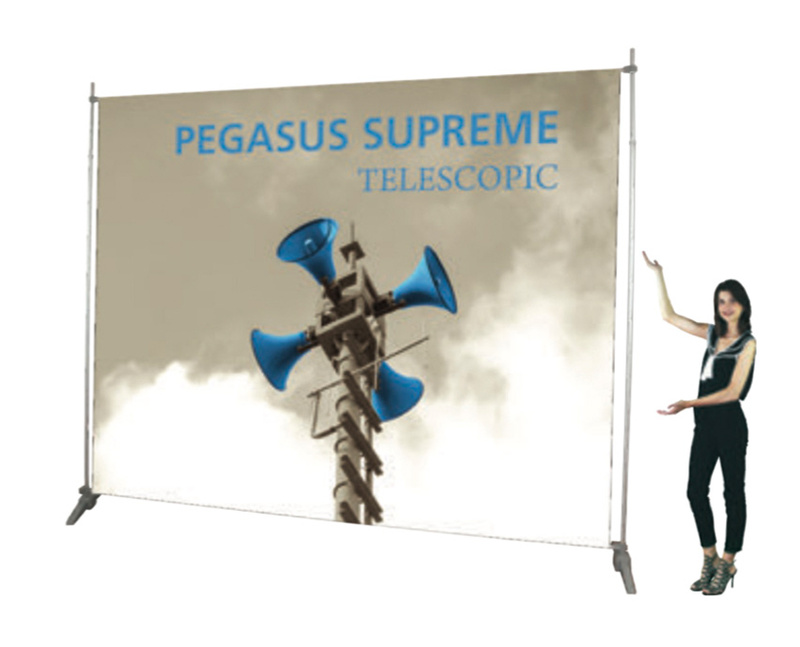 There are many types of trade show displays that you can easily obtain from different sources. You can use the internet to locate a good number of manufacturers or booth design specialists and select the best tradeshow display. If you are not comfortable with this, or the images you find don’t really work for you, it is probably best to get your preferred trade show displays from local manufacturers. This is often better because you can see and discuss your options with the designer beforehand to ensure your preferences are noted before you purchase your displays. Trade show displays vary from one to the other. You can start with the show displays that are intended for table top use. If this is your choice, then it is useful to remember that these types of displays are being offered at a very small price. The reason it is so affordable is because there are plenty suppliers and manufacturers who make these kinds of displays. Therefore, this is a very good investment to consider due to the positive effects it can have on your business. 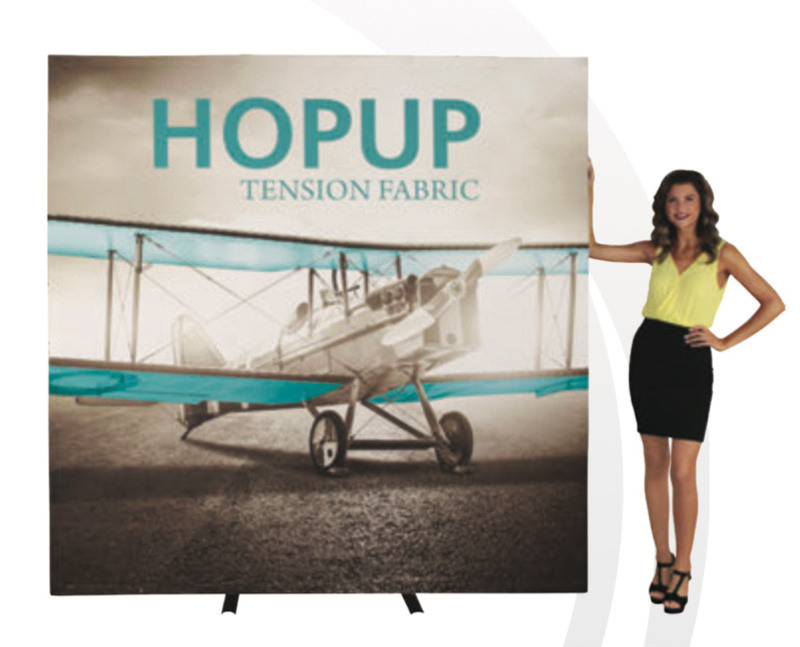 Some good displays for your trade show table are: folding panel, pop-up, showmax tabletop, and prezenta showstyle. Trade shows are for bringing potential customers into your booth. 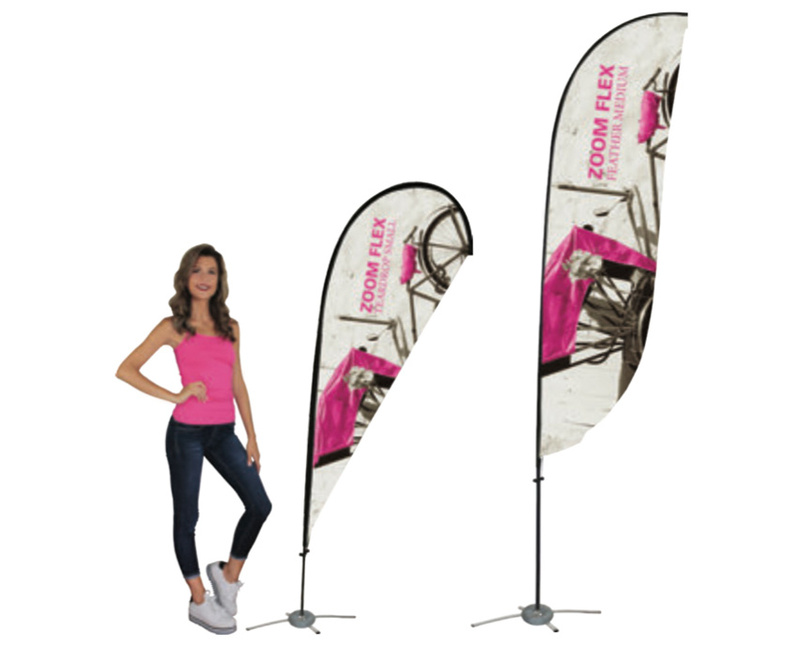 Potential customers are paying to enter and see your product and company; therefore, the best option is to sell yourself and your business through beautiful and elegant trade show booth designs. It must be inviting and friendly from the ground up, and to do this, why not consider a standing floor display? 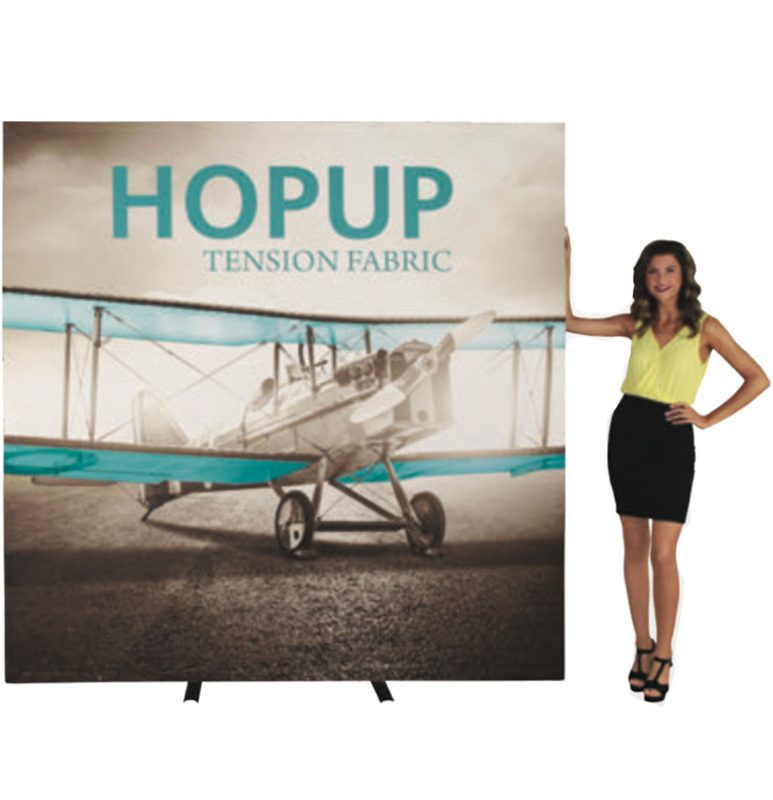 These freestanding displays are meant to stand alone, or you can opt for a banner stand display that rolls up for easy transport and storage. If you want to make the best of your next trade show, then let the creative ingenuity of Binick Imaging in Miami help you. 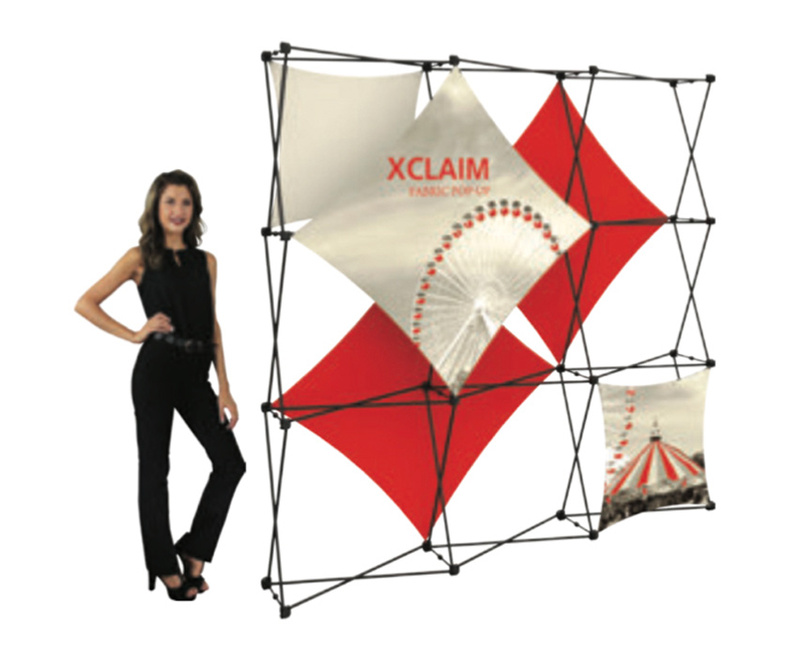 Are you looking for an effective trade show booth or exhibit? Do you have an upcoming convention or booth? 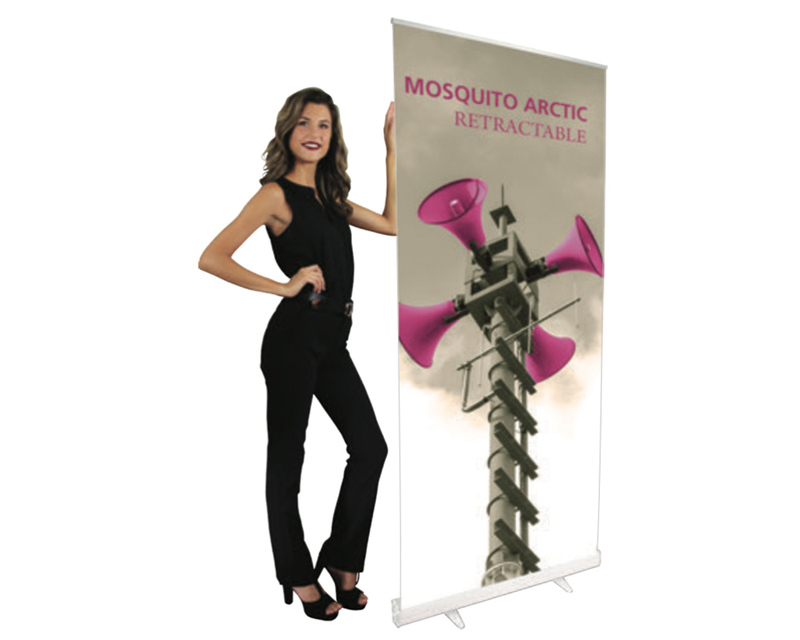 We offer portable and retractable displays custom sized to your space whether its 10 ft or 50 ft. Our standard sizes are 8 ft x 8 ft and 8 ft x 10 ft. Call the experts and Binick Imaging today to assist you in your campaign. We offer the highest quality and fastest turn around in the market guaranteed! At Binick, we offer large format printing and signage. We use the industry’s highest definition printers to perform jobs that don’t pose any hazard to the environment. Our team of experts can help turn your vision into a reality. As you look through our website, a satisfying experience awaits you. Call today for a free quote!